Ride the kite on the waters of Lake Como: from march to october’s the best time, but you can follow the flow of the winds all year round. Always pay attention to the weather conditions. 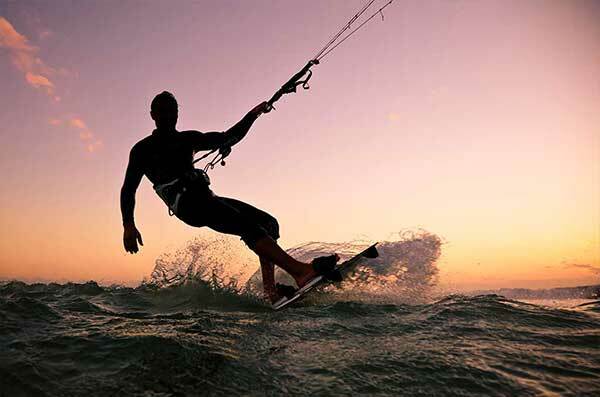 The ideal place for kitesurfing is in North Lake Como; another good spot, less known, is along the coast of Mandello. Begin your sail from the harbours of Domaso, Gravedona, Mandello, Lecco and Como. 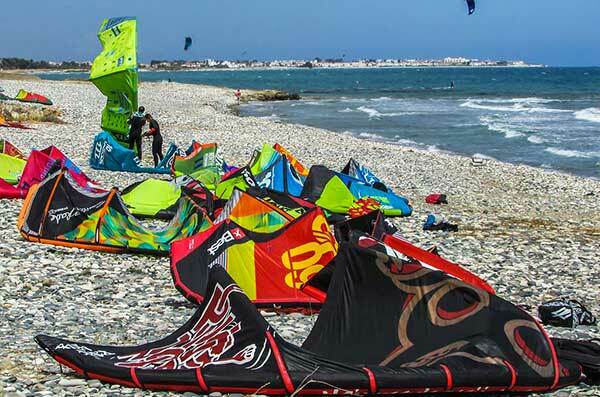 Kitesurf and Windsurf centres are available everywhere on Lake Como; here you can rent the whole equipment. The harbours are at your disposal for any kind of assistance. 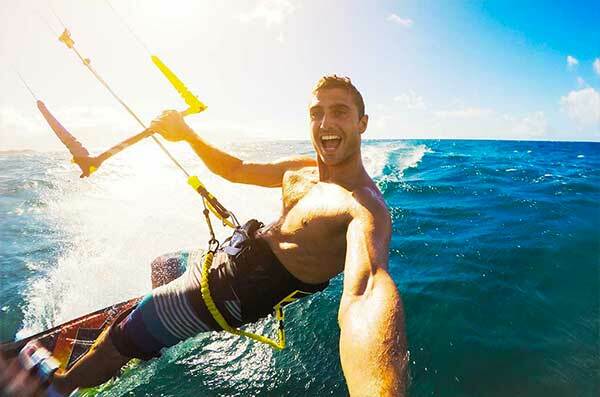 Try one of the most recent Water Sport right on Lake Como! 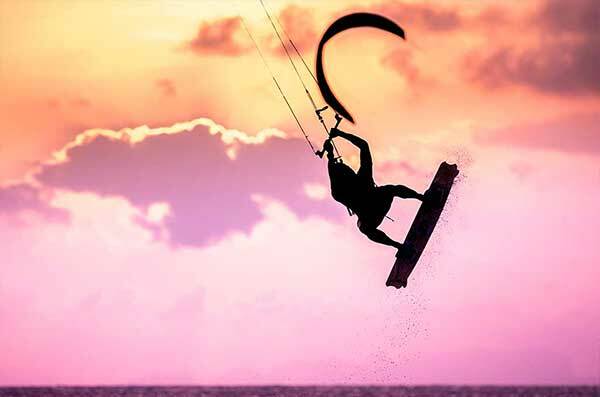 Lake Como is the perfect place for Kitesurfing!